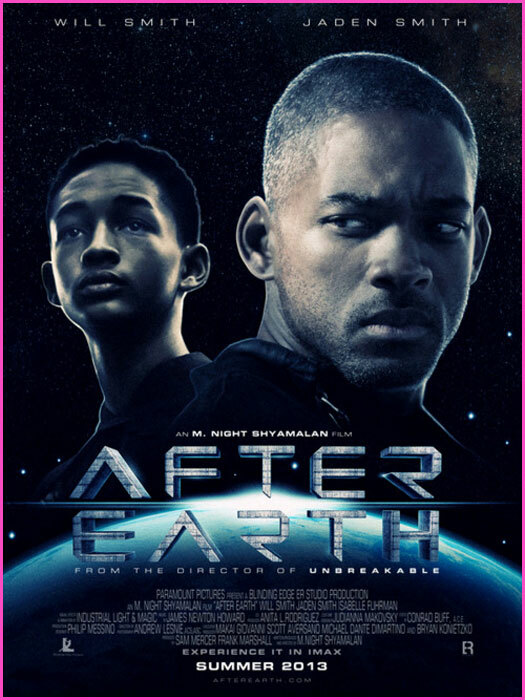 Will Smith and his son Jaden Smith crash land onto planet earth about a thousand years after humans left the planet. It has had a thousand years to evolve. M. Night Shyamalan directs. He is known for his shocking endings in his movies. I wonder if he will continue that trend. This looks like an exciting movie filled with crazy special effects. Will Smith is definitely keeping the money in the family and teaming up with his son for a summer blockbuster. I wonder how much money they will make for this movie combined. The film also stars Zoe Kravits, another person who would not be famous if it weren’t for her father, Lenny Kravits. Isabelle Fuhrman, Sophie Okonedo, and Glenn Morshower also star. Set to release on 6/7/13.